Join now to receive a new coffee each month! Orders placed up until the last day of every month will be shipped on the 4th day of the following month. 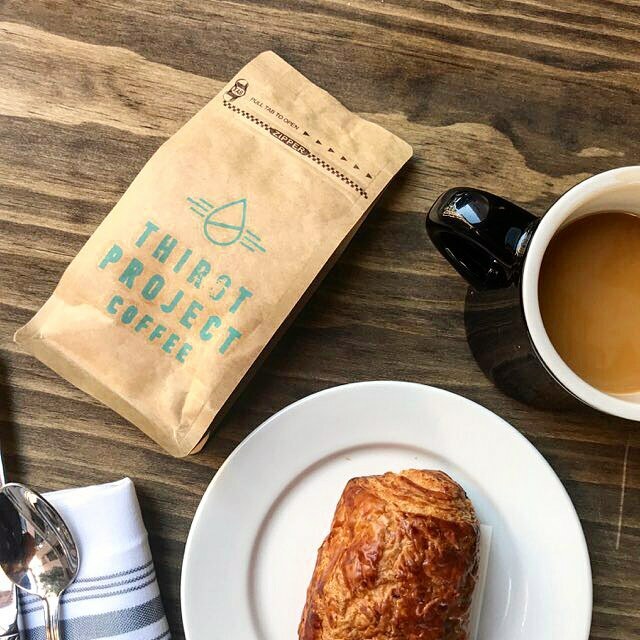 Receive a bag of fresh roasted coffee and help provide someone clean drinking water every month! 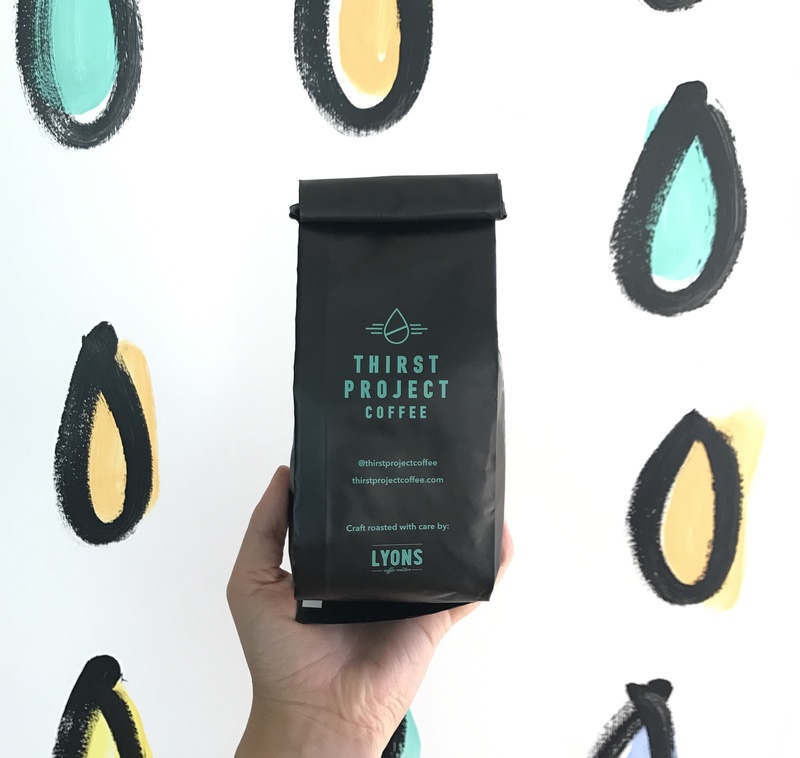 Each box contains a new single-origin coffee roasted to perfection and the story behind it, as well as new info about how you've helped the Thirst Project bring clean drinking water to people in need in Swaziland, Africa. Receive two bags of fresh roasted coffee and help provide someone clean drinking water every month! 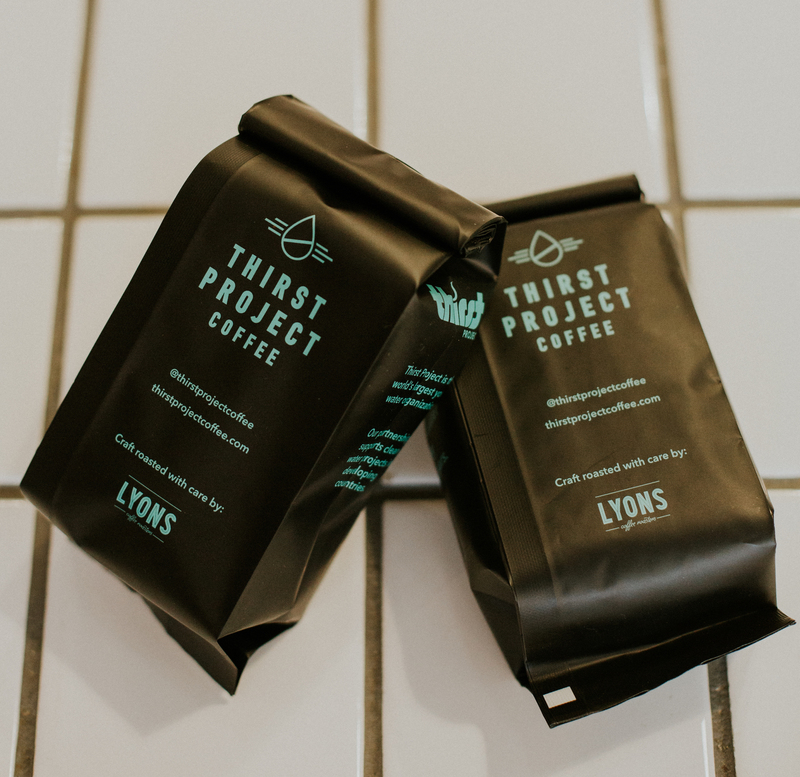 Each box contains two new single-origin coffee roasted to perfection and the story behind it, as well as new info about how you've helped the Thirst Project bring clean drinking water to people in need in Swaziland, Africa.